After moving to Bangalore in 2013, Gaurav Govilkar started contacting people in the hope of finding someone with a similar approach to making music. He met Udayan Kashalikar and the two started jamming on a few covers before working up some original tracks. 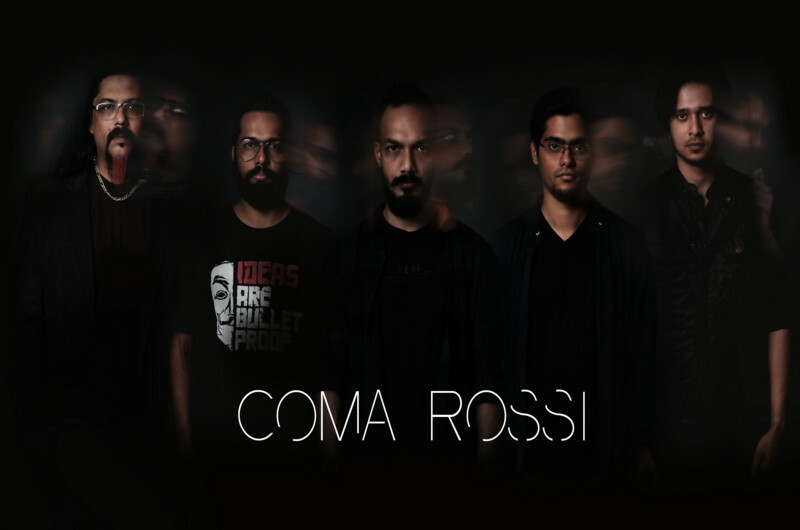 In the traditional way of things, there were a few line-up changes before the current composition got together and took the first step in a three year process to create their self-titled debut album. The album was released digitally on 20th December 2018 and came to the attention of PGR on that very day! Contact was quickly made and – after a series of beautiful conversations by email and on Skype – both parties agreed to work together in order to bring this fantastic music to the attention of a wider audience. Check out the album launch video HERE. Tom Borah – Lead Vocals/Guitar. Juby Thomas – Keyboards/Backing Vocals.